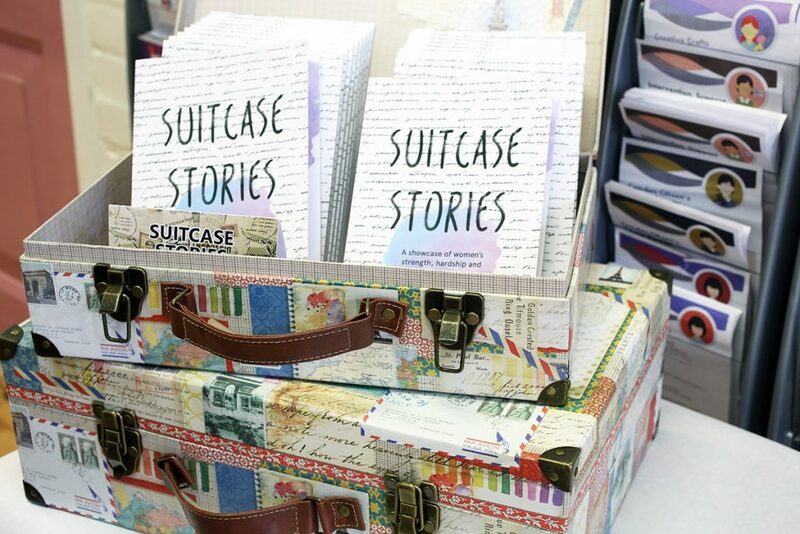 Last year we published two books which were beautifully created by our volunteer Gunnhildur Asgeirsdottir. 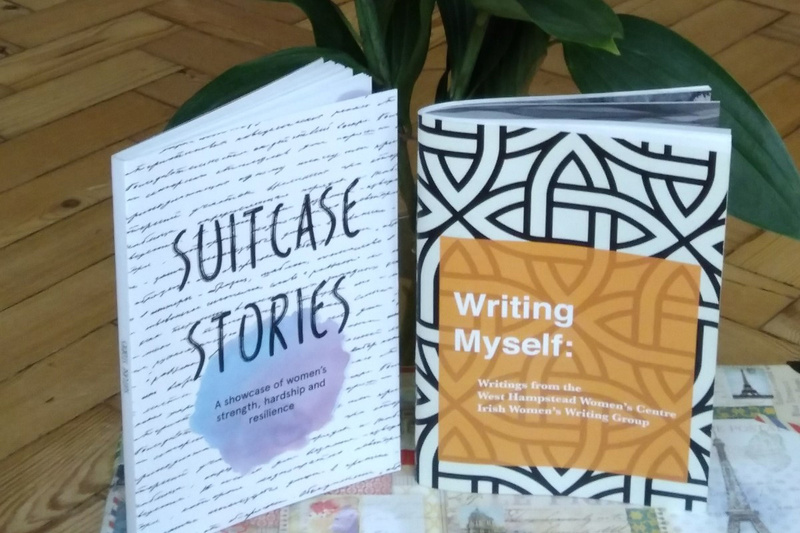 The first ‘Writing Myself’ featuring writing from our Irish Women’s Group on a range of issues sold over 200 copies and a copy was placed in the British Library. 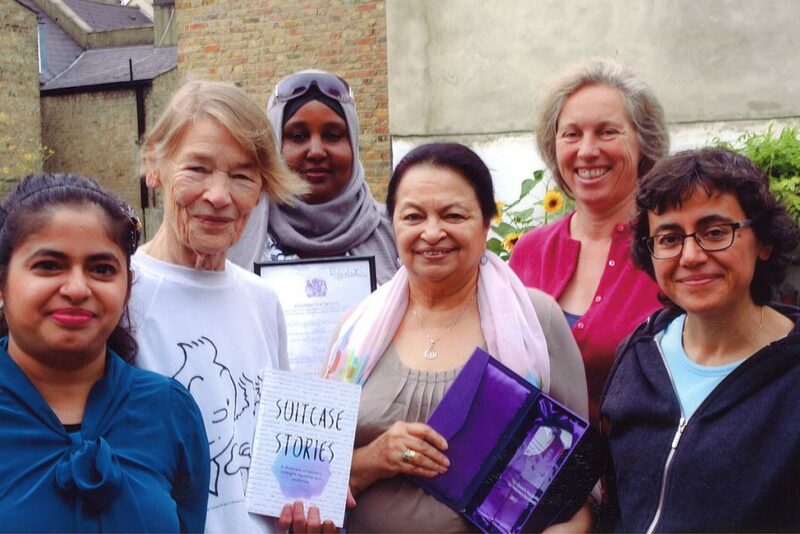 The second ‘Suitcase Stories’ contained stories of women’s lives and journeys of strength, hardship and resilience, including that of former MP Glenda Jackson.